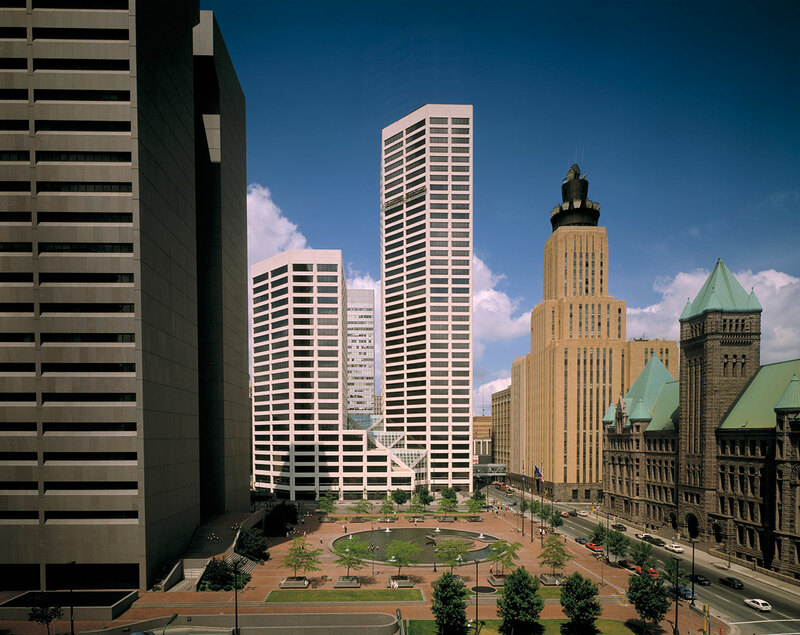 Completed in 1981, U.S. Bank Plaza (formerly Pillsbury Center) is a 1.3 million-square-foot office complex. Its dual office towers contain 22 and 40 stories, and are clad in travertine marble and bronze-tinted reflective glass. 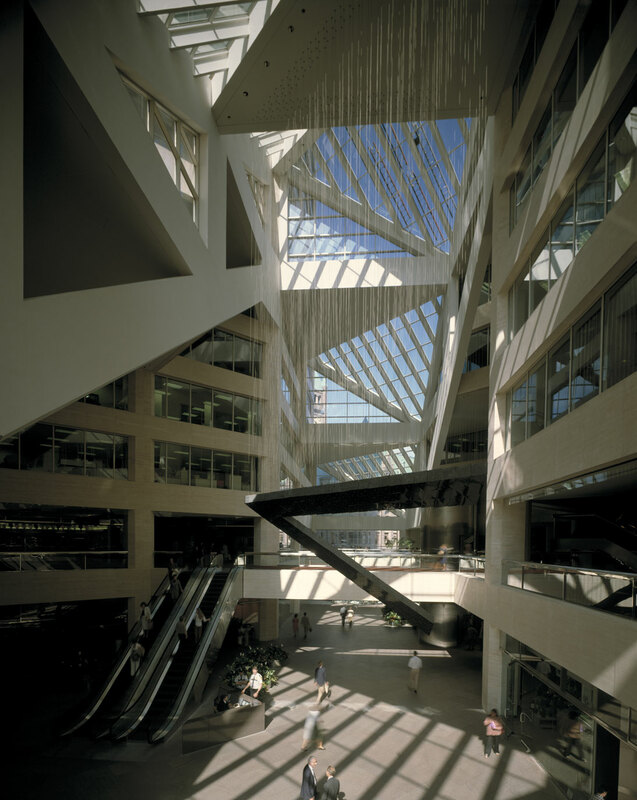 Serving as an entrance to the complex is a large, eight-story glass-enclosed atrium with a roof composed of six sloping glass prisms. In this area, tenants and visitors have access to a variety of shops, restaurants and services at the ground and skyway levels. Parking for approximately 500 cars is provided in an underground facility. 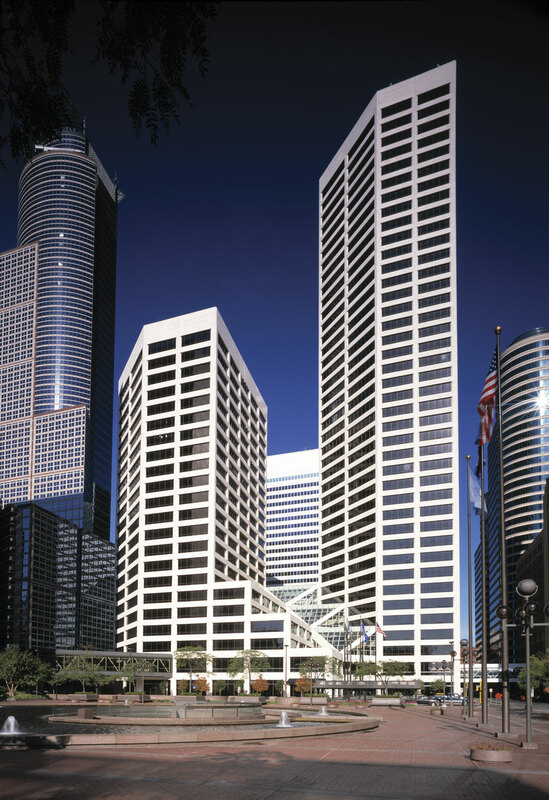 At 343,000 square feet, the U.S. Bank/ General Mills lease at the Pillsbury Center represented the single largest lease transaction in the Minneapolis Central Business District in the last five years.